Built to compliment the natural and lush nature that surrounds it, Lateral Residences No 1. 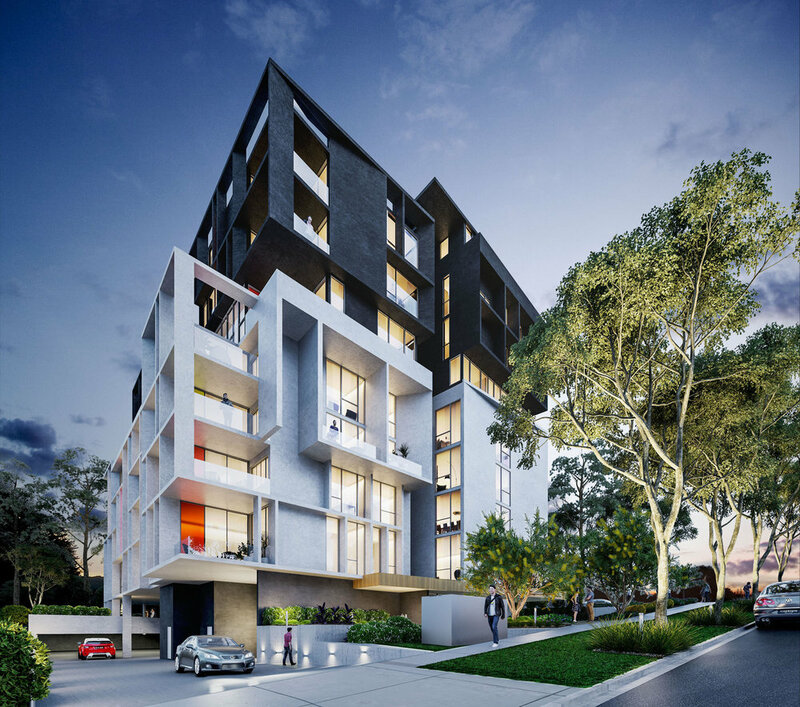 Carlingford is an oasis amongst Australian urban living.One, two and three bedroom apartments are available in a variety of configurations, affording you a range of options for your ideal home. No 1. 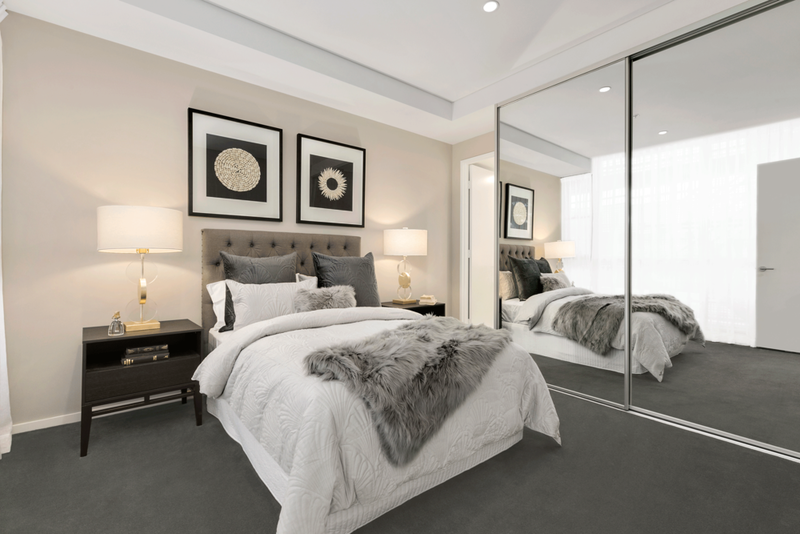 Carlingford offers buyers the best of urban living, with the advantage of inner city proximity. Settled amongst the lush Sydney landscape, Carlingford is cooled by fragrant breezes and captivated by stunning views. Spacious apartments with lofty ceilings are paired with contemporary design features. At No 1 Carlingford, creative and clever design is a signature architectural statement. Attention to detail offers each apartment an air of opulence, capturing the attention and wonder of those who enter. Thank you! A leasing agent will be in contact with you shortly.